You don’t want to live forever do you? This was the question posed to me when I expressed concern and, yes, fear with regard to kayaking in the open sea off Vancouver Island. Yes people – open sea. 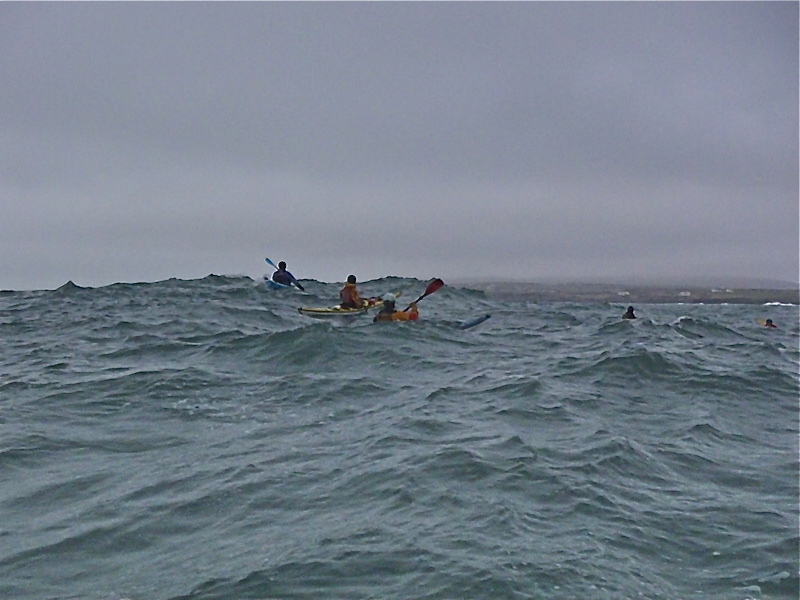 I am talking about waves or swells so high that the rest of the kayaking group disappear from view. No, I couldn’t do that. 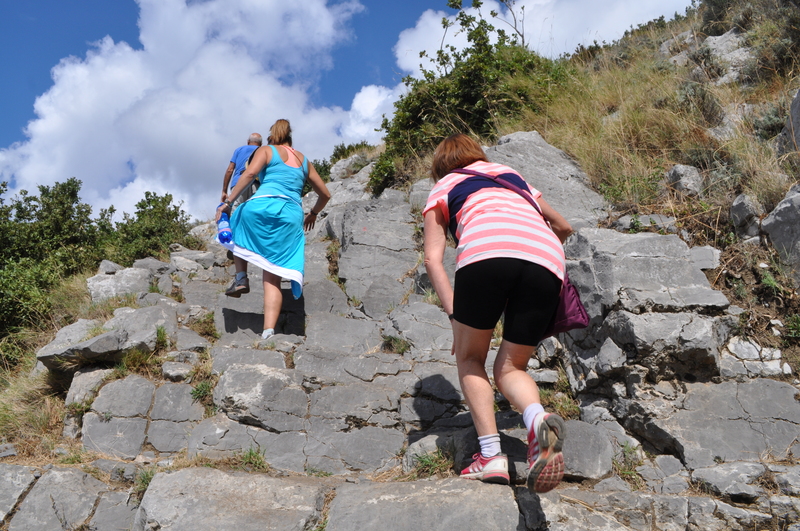 “Aren’t you scared?” I asked my Irish friend (a veteran mountaineer, adventurer and dare-devil). 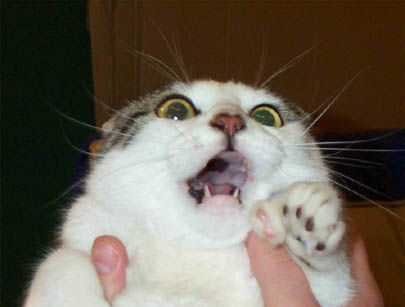 “Sure now” he said in his Irish brogue “You don’t want to live forever do you?”. So I have taken a leaf out of his book and am now meeting my fears head on. 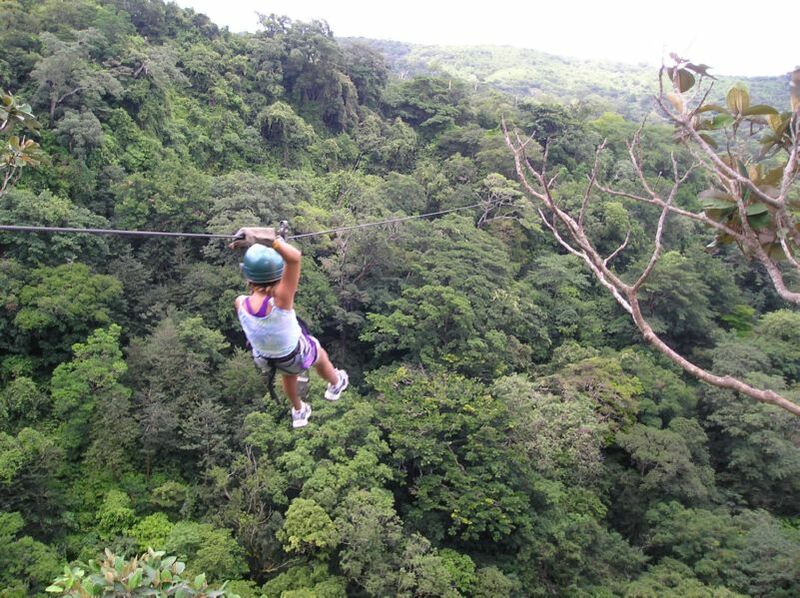 My first uncharacteristic move was to sign up for ziplining in Costa Rica. To understand how uncharacteristic this is you have to know that my gym teacher noted on my report one year “Lesley is very heavy on her feet!”. Yeah I was not a gymnast for sure. 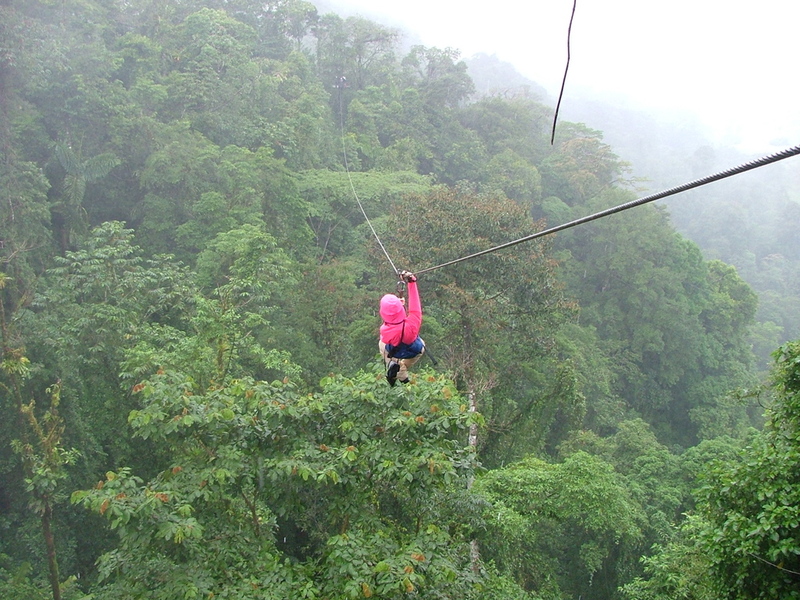 The ziplining was easier than I expected – the worst thing was the adrenalin pumping through my system. Once that had calmed down a bit I was able to enjoy the incredible views. Yes I will do that one again. 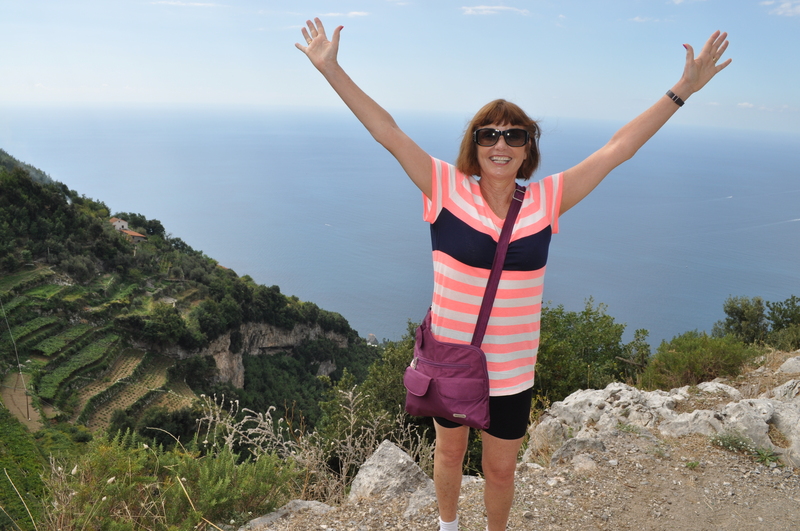 So I was “gung-ho” as they say in the classics to try out the strenuous hike along the Amalfi Coast known as the Pathway of the Gods. Actually I was a bit skeptical as to how strenuous it would be seeing as it was a cruise ship excursion. Hmm – was I ever wrong! 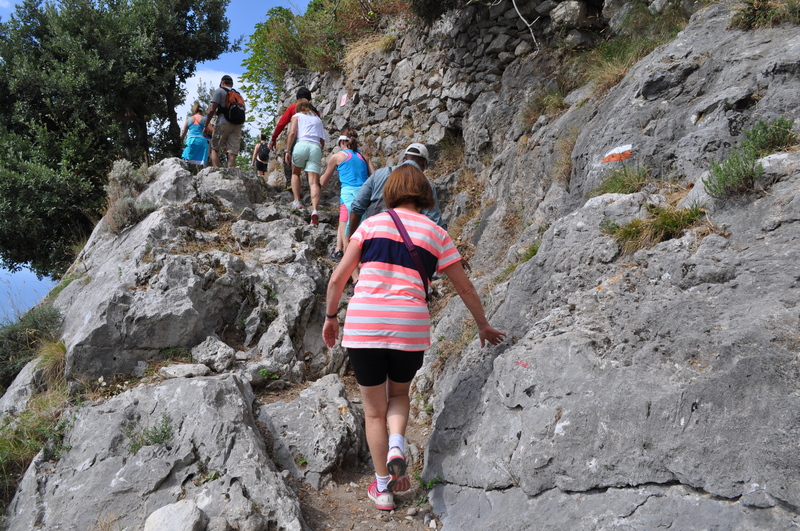 The pathway disappears from time to time into large boulders over which you have to either scramble up or scramble down. Our guide was extremely fit and you couldn’t help feeling that this was just a stroll in the park for him. It was worth every step and I would do it again in a heartbeat. The views were incredible. I DID IT! Now my next adventure has me a bit worried. I have signed up for rappelling in Colorado. Should I do it? Should I pull out. I have had second, third and even fourth thoughts about this. But what the hell? None of us get to live forever but while we do we should make it worth while. Right? I am right….. aren’t I? I am not being stupid about this – taking unnecessary risks am I? Oh shut up Lesley – just go out and do it already!